Lately, I’ve been getting asked a lot of the same question, the information you share is off the beaten path where do you get all this information. The laundry list is long but here are few to get you started on the path to optimal health. Click on any of the links provided to enjoy the read. If i didn’t provide a link you will have to resource your own.. apologies. 1. Subtract your age from 180.
a. If you have or are recovering from a major illness (heart disease any operation or hospital stay, etc.) or are on any regular medication, subtract an additional 10.
b. If you are injured, have regressed in training or competition, get more than two colds or bouts of flu per year, have allergies or asthma, or if you have been inconsistent or are just getting back into training, subtract an additional 5.
c. If you have been training consistently (at least four times per week) for up to two years without any of the problems just mentioned, keep the number (180 – age) the same. d. If you have been training for more than two years without any of the problems listed above, and have made progress in competition without injury, add 5. Stay within the 10 beats do not go lower or higher. The hard part is not going past your zone. Staying slower will actually help establish a baseline and then you can improve your heart rate conditioning. It will get frustrating but it will give you you a chance to practice patience and it does work! What this does is stimulate the full spectrum of slow-twitch muscle fibers to rely on fat for fuel. Besides burning fat, it puts you in a recovery zone and helps improve heart and lungs, increased circulation, and better brain function. This also helps the joints, bones, ligaments, tendons, and muscles prevent injuries, avoiding chronic pain conditions in areas like the low back, knee, shoulder, wrist and neck. Thank you Edgar Romero for turning me on to this. You can only drop your calories and work off calories for so long before your metabolism slows down. The idea is not to decrease your caloric consumption it ‘s actually to eat the required number of calories for your BMR Basal metabolic rate and then get your body to burn excess fat through cardiovascular exercise in your target heart rate zone! Keeping your calories high while working in this zone will actually increase your metabolism and work in your favor to once again decrease fat, improve heart rate conditioning and improve your overall fitness level, after all isn’t that the goal?! 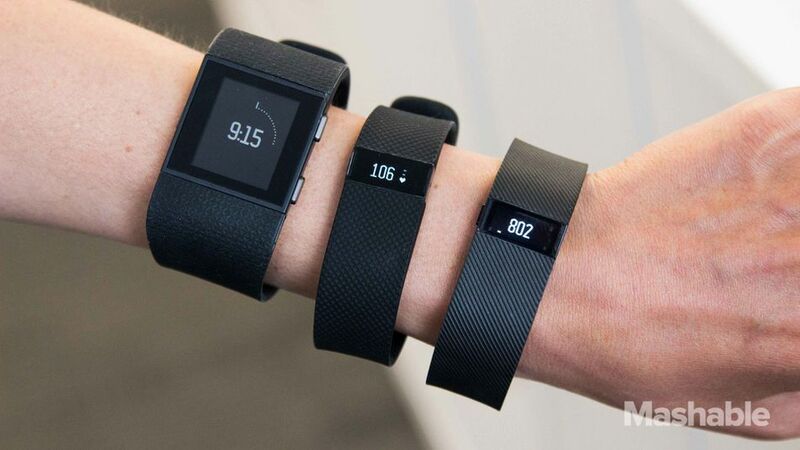 Do you still believe in your Fit Bit now? Did I also mention the golden gate bridge was for sale and you can charge people to walk across it?